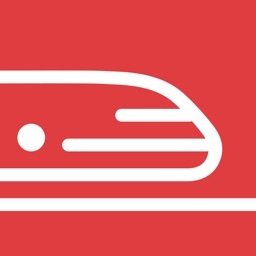 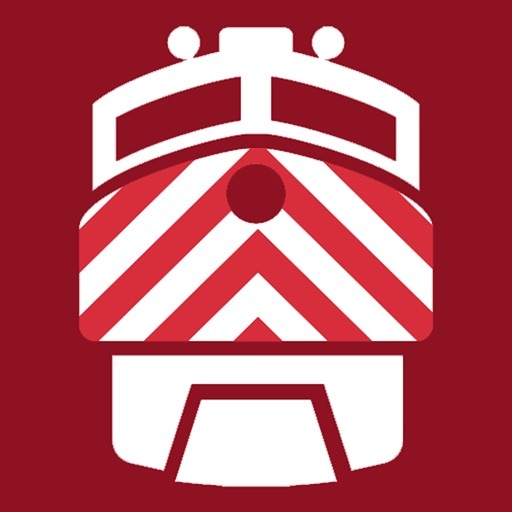 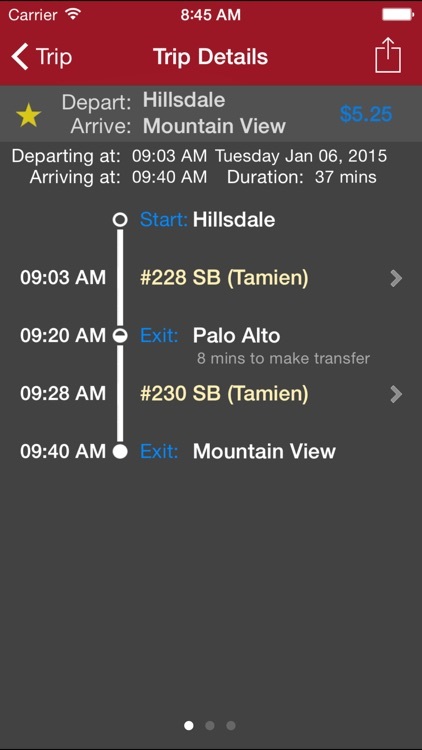 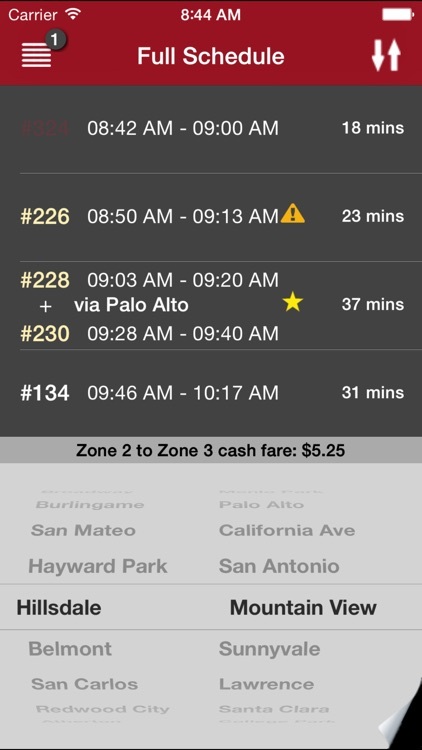 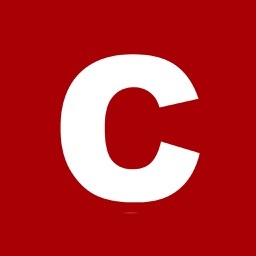 Caltrain schedule application that focuses on usability, accuracy and simplicity. 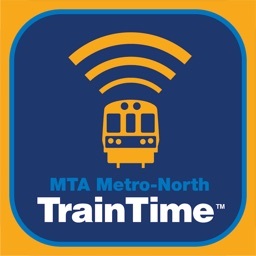 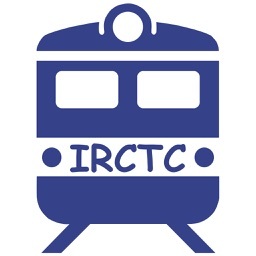 Offline operation, real-time departures, instant schedule updates, riders alerts, bookmarks, favorite stops, accurate schedule for weekday and weekends. 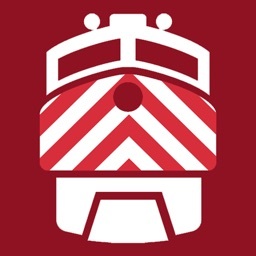 Caltrain© is a California commuter rail line that operates between San Francisco and Santa Clara Valley. 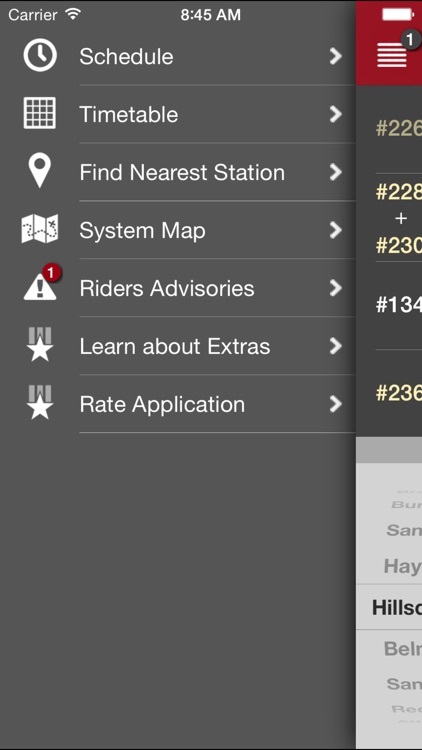 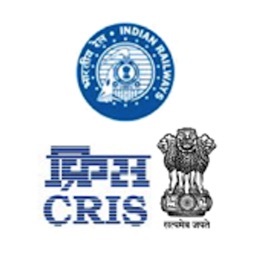 This application is not affiliated with or sponsored by Caltrain© commuter rail.